My daily routine is nothing special; I wake up, turn on the tap to fill a glass of water and brush my teeth. On my way to work, I pass by Cherry Creek and the South Platte as I navigate Denver traffic. Throughout the day, I snack on fruits and vegetables to nourish my body, and as each day comes to a close, there is nothing I enjoy more than a chilled beer or glass of wine. Besides the daily repetition, what else connects these different parts of my life? Whether you realize it or not, rivers are entwined in nearly every aspect of our lives. So much of what we do, eat, wear, and use depend on rivers and the water flowing through them. There is a deep connection between our society and rivers, one that can be hard to comprehend. While enjoying rivers and water has long been a part of my identity, it wasn’t until college that I truly appreciated the complicated relationship and power that rivers hold on me. Growing up along Lake Michigan, water never seemed scarce; it was everywhere. After college, my journey to the western US changed my perspective. I saw and began to realize the difference between managing abundant water versus managing water limited by scarcity. 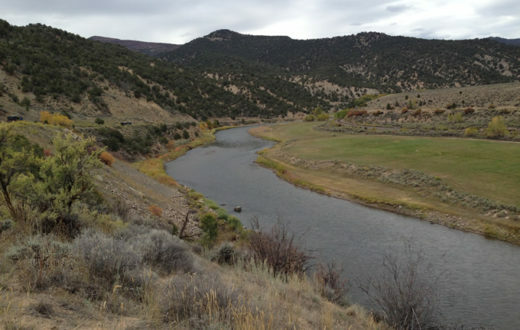 Here in Colorado and throughout the Colorado River Basin, our livelihood depends on these arteries – rivers – that crisscross the region supporting economic, social, and environmental values. As a new way to spark a conversation about the value and complexity of rivers, American Rivers is excited to announce our new podcast series, “We are Rivers: Conversations about the rivers that connect us,” which can be heard through Soundcloud. 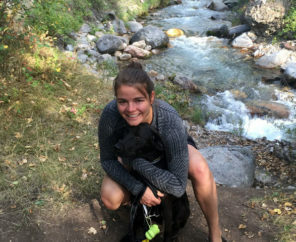 Annemarie Lewis, this year’s Colorado River Basin intern, takes us on a journey to tell the stories of rivers and the important relationship they have with us. 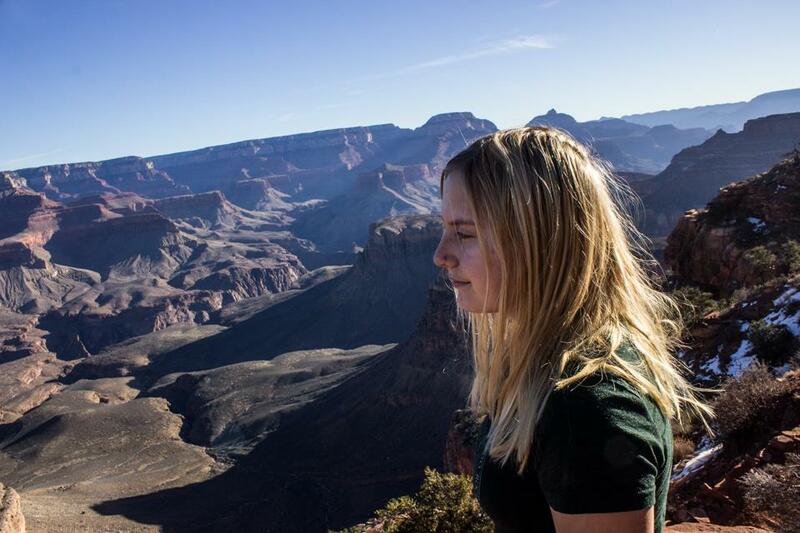 She explores the culture and history of the west and our nation by talking with adventurers, writers, water experts, and artists about their connection to rivers, and how they impact their lives. The release of “We Are Rivers” coincides with Colorado River Day, a celebration of the hardest working river in America. 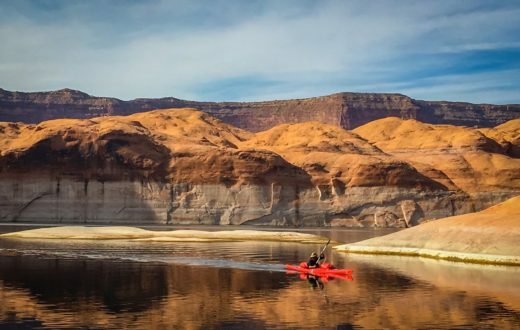 The podcast series covers a wide array of topics across the Colorado Basin and other rivers in the west, including discussions around the Grand Canyon, the value of rivers, the Law of the River, and the future of Lake Powell. 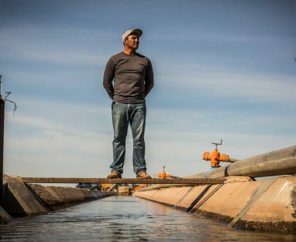 Join us as we discover stories of success and challenges facing rivers across the west. Listen in today and subscribe to our podcast feed. Excellent article. Thank you all for your hard work with our rivers. 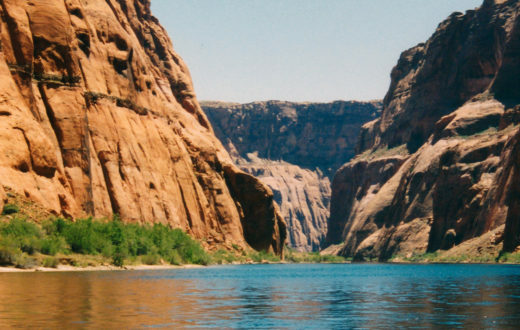 America needs to know how precious our biggest river, The Colorado is and all the hard work it does to bring water to Calif, Utah, AZ, New Mexico, Nevada. Rivers were used for navigation by the earliest of humans and mammals after the Great Flood. 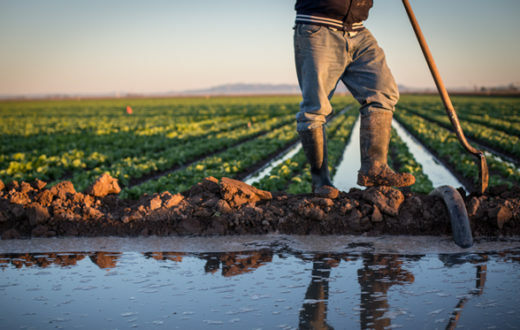 Rivers has vital to the economic destiny of the agriculture and food growing regions of the United States. Rivers cause tremendous economic damage when flooded; rivers are necessary for the wildlife and the fish to drink and swim in to spawn for more salmon for those who depend on the yearly migration of salmon. Very True and I have done some of those rivers too. 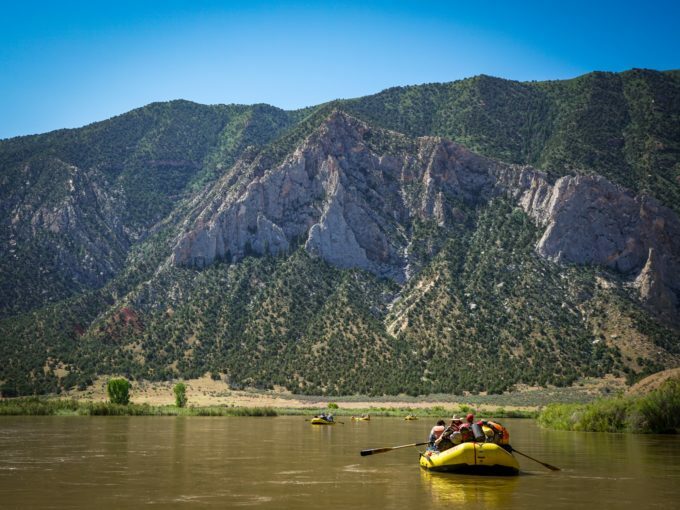 It’s Colorado River Day – a great day for you to act! !